Hey, Guys! Espe and Sebas Here! As you guys know we recently got married!!! (woohoo) We can say that it has been the happiest day of our lives. We also wanted to let you guys know how thankful we are to be able to experience this with all of our followers. It makes us feel so special to read all the comments about our union. We love you all!!! We have been getting a lot of messages about a couple of details of our wedding and we want to share with you all our great team that made our wedding so special. One of the most popular questions we got was about the hotel. 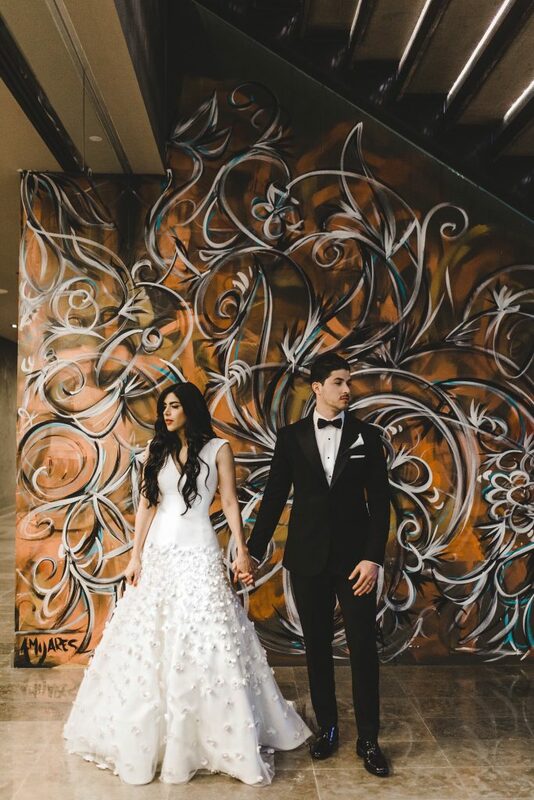 We had the great opportunity to do our wedding at East Hotel Miami located in Brickell. 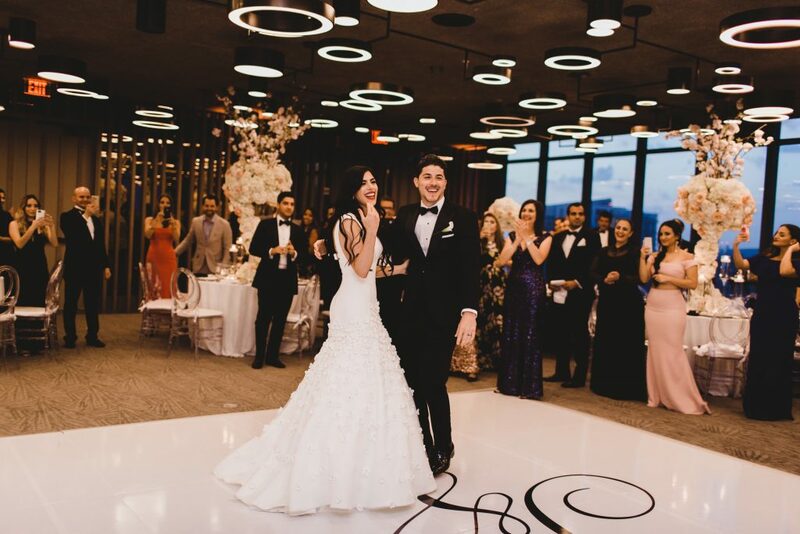 Not only did the hotel offer us great spaces for the wedding with a 360 view of the city, but it is one of the hottest spots in Miami. The attention was excellent and the food choices they offer were delicious. 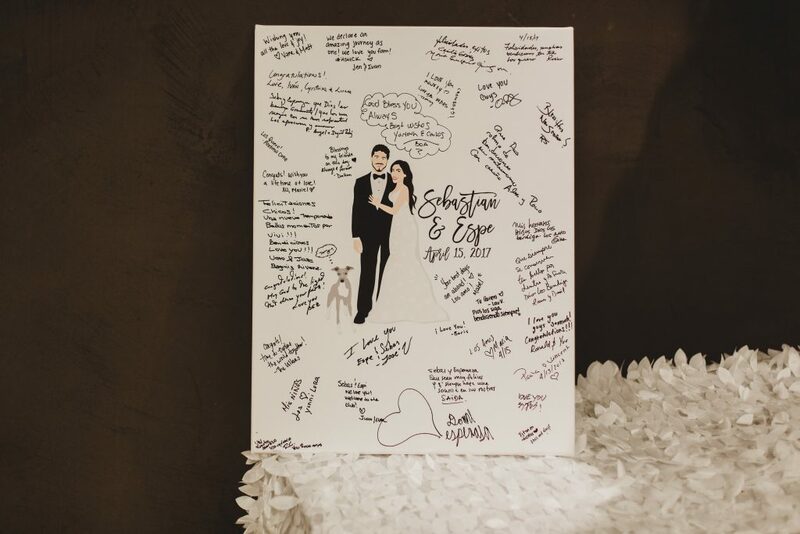 This was not only our best option, but it made our lives easier to have both the ceremony and reception here. 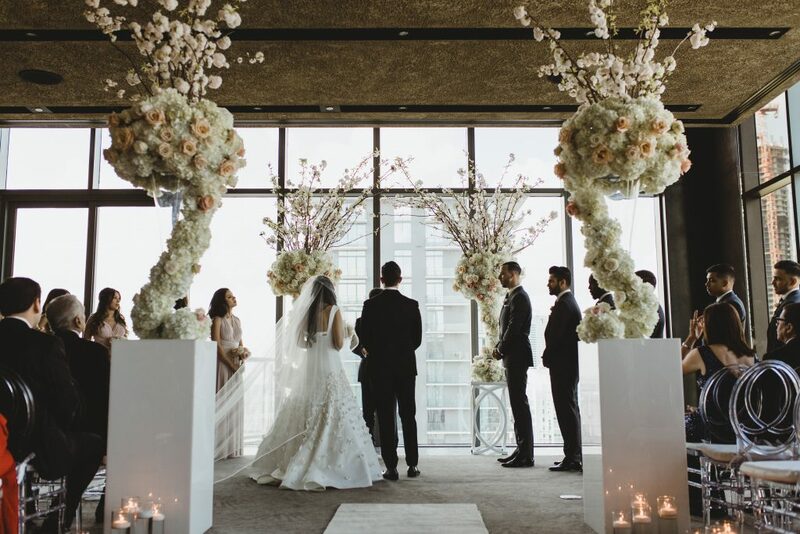 All our guest loved the modern decor. East Hotel Miami is definitely the perfect mix of trendy and elegant. 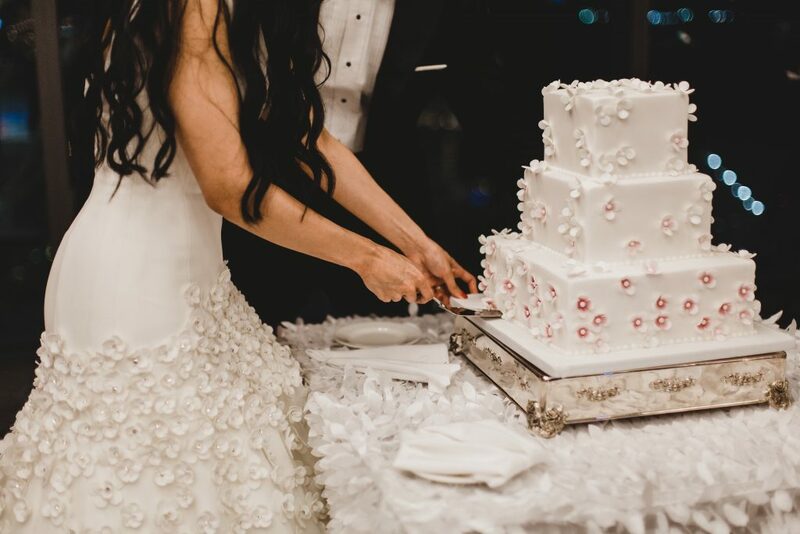 To every future bride, our #1 advice is: Get a wedding planner! 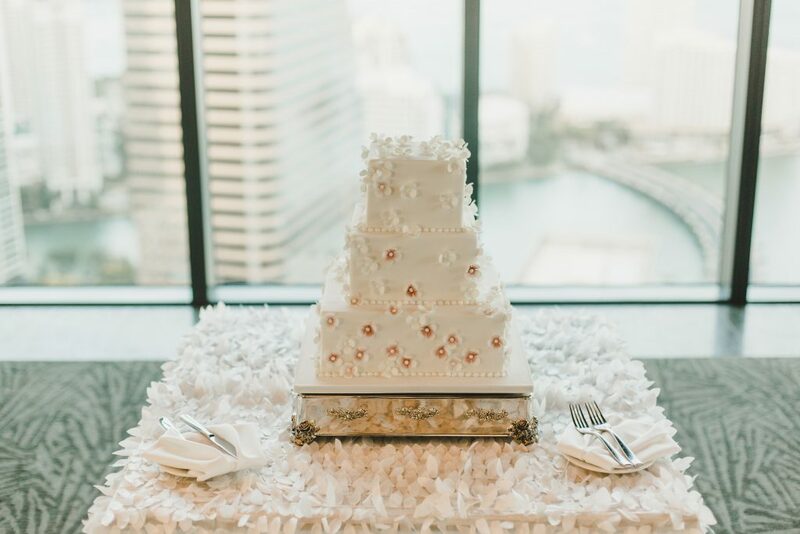 Jo from Joirigoyen Events made our wedding dreams come true. Both of us had no idea what it took to plan a wedding. We knew nothing about planning. Jo helped us in absolutely every detail from venue to flowers and even helping us choose the food. She was there every step of the way. Jo not only provided us with many great ideas about the theme but was very good without budget she did her absolute best to get us the best prices for every service. The day of our wedding they had every detail ready. We did not worry about anything and enjoyed our day to the fullest. She was awesome and she also became a great friend. 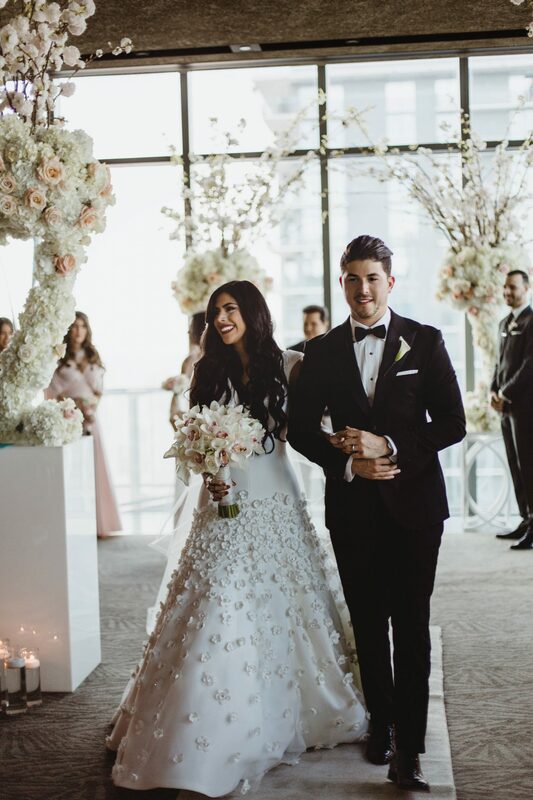 When people compliment us on the wedding all we can think about is Jo and Joirigoyen Events. We are so thankful to have worked with her and we know if she made our wedding so special she will make yours. Thank you, Jo We love you! I can honestly say I fell in love with the concept of Miss Berry Design. 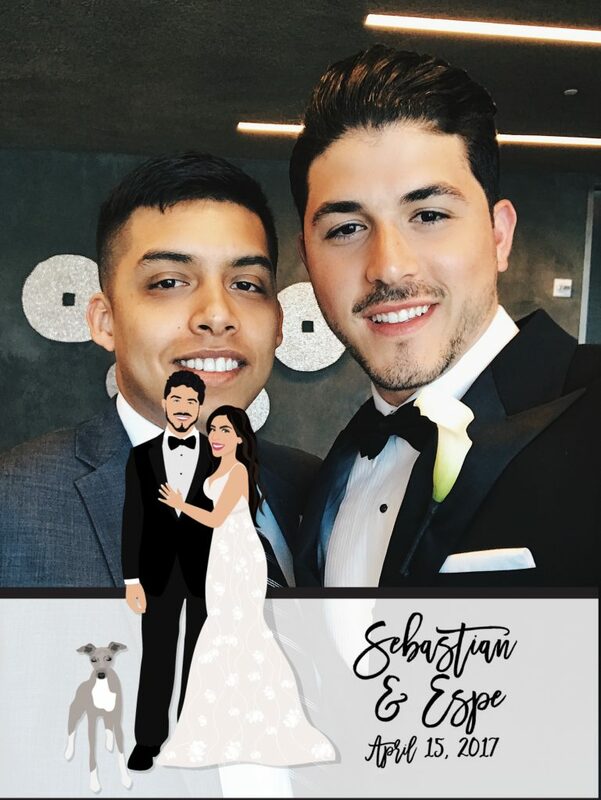 They offer unique and personalized pieces for all types of celebrations.The cool thing about Miss Berry Design is that they use photos of you, your partner or even your dog to create a look-a-like caricature for all the party goodies you can imagine. The process is quick and simple. They send you a preview, so you can approve the caricature and then they ship the items to you. How easy is that! All my guest did not stop gushing about how fun and unique our goodies were.